I chose it because of the occupations listed for each resident. 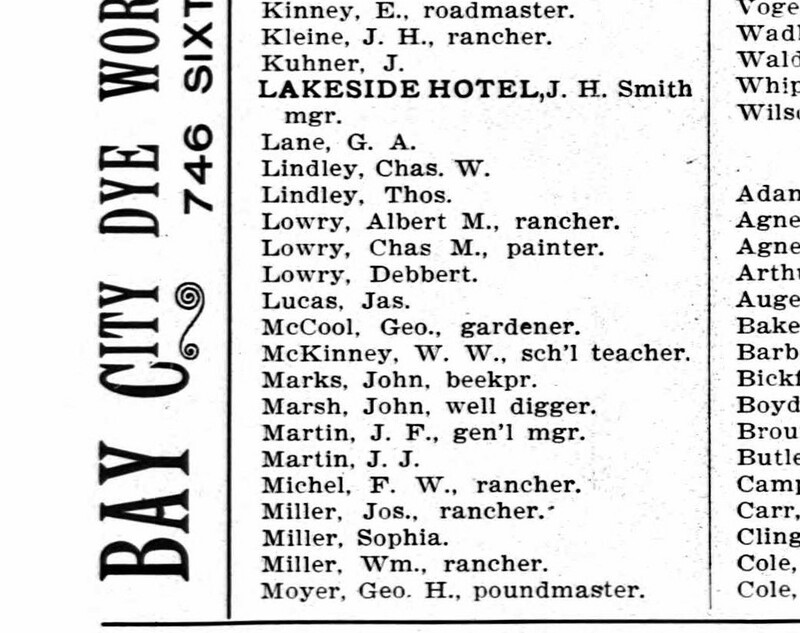 Most of them are jobs you’d readily expect for the time and place, like rancher, well digger, beekeeper and schoolteacher. But please note the occupation at the very bottom: poundmaster. A pound back then was an enclosure, often by stone fencing, to house stray livestock that had been found wandering about the local area. The poundmaster or poundkeeper was charged with oversight of such animals, trying to find their owners. If no one came to claim the animals, the poundmaster was empowered to sell them at auction. 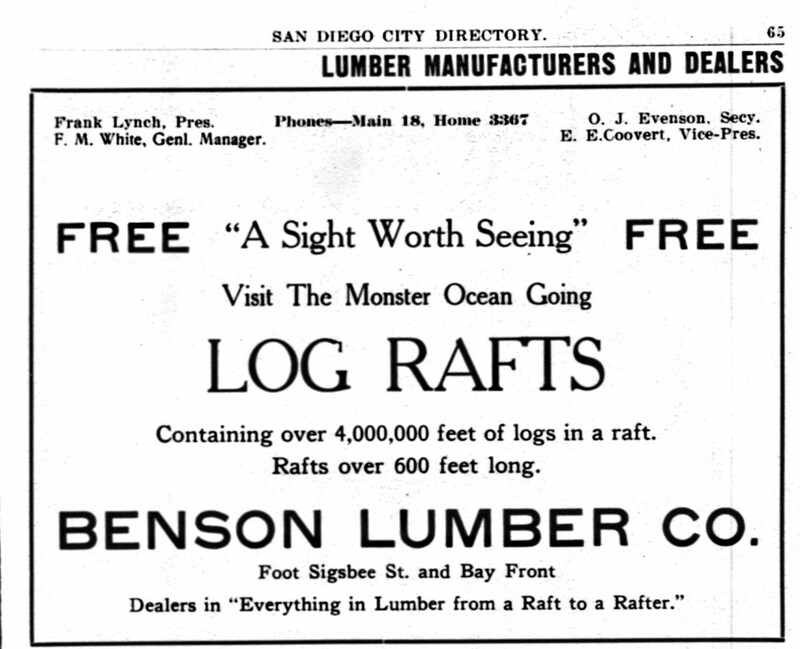 This had to be a big responsibility in San Diego County in 1901. The economy was predominantly agricultural, and the livestock population–cattle, sheep, horses, pigs, chickens–far outnumberd the humans. This would be the predominant way of life in the county for at least another 40 years.